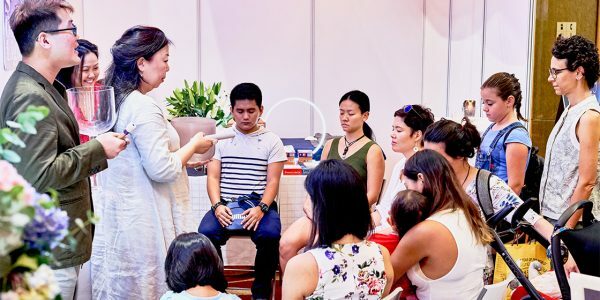 Love and Light festival is devoted to being a true and divine platform in Singapore and throughout the region, in celebrating love, light and joy in the highest and purest form. 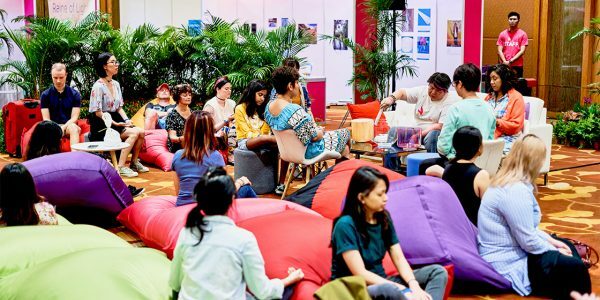 Through its intimate settings, the festival aspires to provide a personal, enriching and fulfilling experience for both visitors and practitioners alike to connect deeply with one another through readings and healing sessions that are provided within the festival. Have a look at photos from our inaugural Love & Light Festival in November, 2018. It was borne from a need for a respectful platform for both guides and seekers. Laughing Soul is founded by HuiLing Ng, a Corporate veteran in Singapore who has over 20 years of experience in the Tech sector. For most people, the path to spirituality is never an easy one but more so for someone so deeply entrenched in business, pragmatism and logic. These insights and realisations are but a small piece of the workings of the universe. The truth is far broader and more profound than what she can comprehend, but it is enough to bring about a curiosity at ﬁrst, followed by a sense of awe, and ﬁnally, a sense of love, fulﬁlment and inner peace that has eluded her for many years. As part of her soul work, she created Laughing Soul to help seekers like her ﬁnd divine love, light and truth, and at the same time, also support practitioners who are here to be of service to light. Laughing Soul will be creating platforms (e.g. Festivals, events) that will act as a connection bridge to guide and support as many souls as possible, towards their soul work, either through channelled messages, card readings, healing energy work and or through counselling work.